So what a year 2016 has been; ending with news of the deaths of George Michael, Carrie Fisher, Rick Parfitt and Liz Smith but also so many more greats who left us earlier in the year - Caroline Aherne, Sir Terry Wogan, Prince, David Bowie, Victoria Wood, Alan Rickman, Pete Burns, Gene Wilder, David Gest, Denise Robertson, Ronnie Corbett, Paul Daniels to name but a few. Many of them died younger than you'd expect. So sad. It's been a trying year for us if I'm honest. We lost a very close friend not so long ago, and we had a 10 day stint in hospital with Sasha which was pretty scary at the time (she seems fully recovered now, phew!). We also had to make an extra house move to a new rental property which we hadn't really planned - luckily our new landlords are fab. 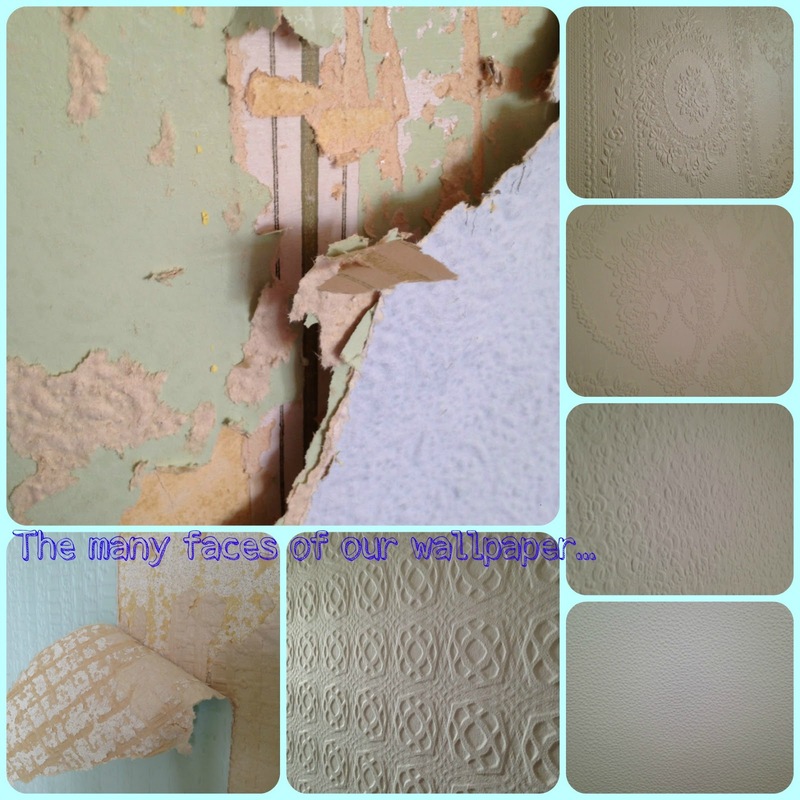 We are keeping our fingers crossed that 2017 finally sees us moving to our new 'forever home' - and hopefully over the next week I'll find the time to do a little Renovation update before everything gets extra crazy in the New Year..
2016 saw some early ice skating for the family, but had already started in style for me as I went to the extra special New Year's Eve concert which Bryan Adams held in London. I also attended a Big Write session at Sasha's school, but I was so overwhelmed by it that it took me until almost the end of the year to blog about it! 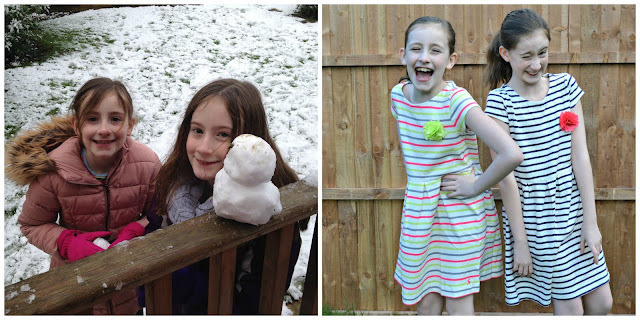 On here, I had a look back at why I first started blogging (now nearly 8 years ago! ), and at the end of January we went to hear Tamsin perform in the Young Voices concert at the O2 with her classmates - an amazing experience. A sad start to this month as I blogged about the loss of one of our gorgeous cats, Stampy. I then got to attend a Flora blog event, and we reviewed some lovely Joules dresses for the girls. In broad sunshine no less! We only had one night of snow in the whole of 2016 - the weather sure is strange these days. 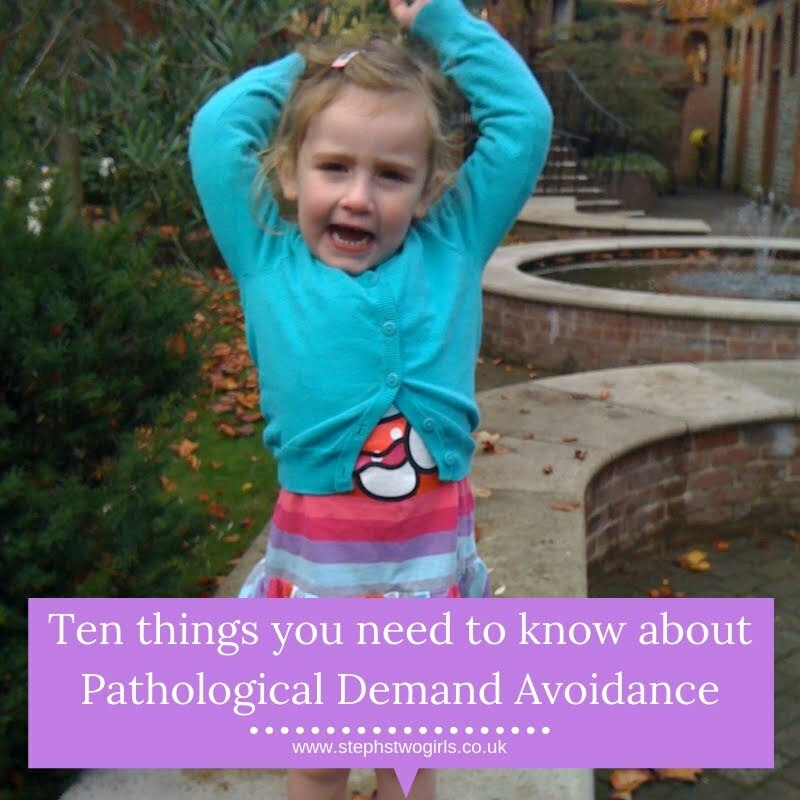 Off the blog I ran my first course for parents of children with Pathological Demand Avoidance and hopefully helped a few families along the way. I also learnt how to ski with the fab group called Snowbility on a 6 week course very kindly offered by the local Carers group - I must ski again this year, it was fab! Tamsin went on an overnight camp with Guides and we went to watch the totally brilliant Gang Show. 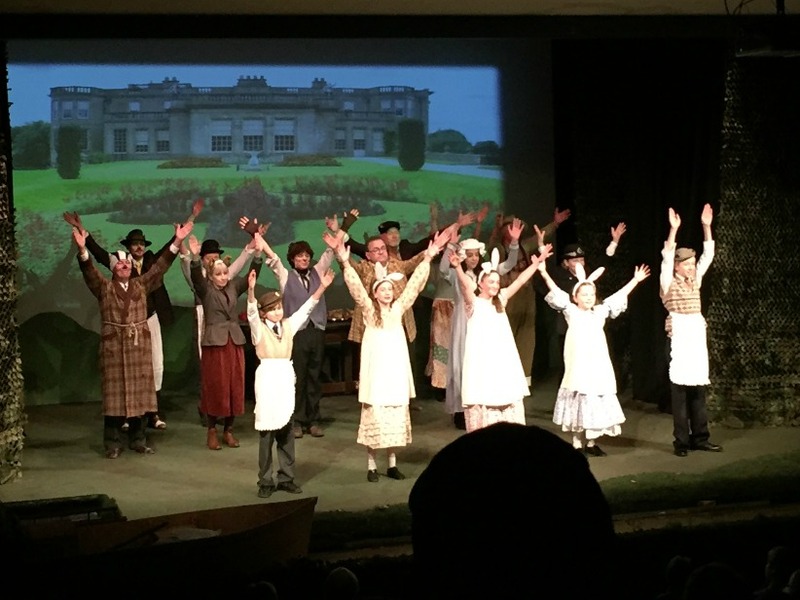 We enjoyed watching our eldest perform in a show called Histeria put on by her drama group, Best Theatre Arts. In blogging terms I covered the new show about autism which was being show on BBC1, The A-Word, and I wondered whether Academies are a good idea for children with SEND? April is always Autism Awareness month and this year I wrote a series of posts looking back over the very beginning of my blog. We had our first visit of the year to Center Parcs - we've been so lucky to go to Center Parcs twice this year, which made up for having to cancel our family holiday in France at May half-term due to Sasha's illness. The highlight of the month for Tamsin was when she got to try out the Young Driver experience as a review for the blog - not many 10 year olds get to do that! Tamsin also got fixed braces for the first time in this month, not such a highlight, although she's coped amazingly well with them ever since. I was thrilled to be able to attend the adoption ceremony for my nephew; my brother's little boy joined the family the previous year but it was lovely to make it official. Right at the end of the month I took Tamsin and her best friend for an early birthday trip to see the Matilda musical in London, a lovely special outing for all of us. 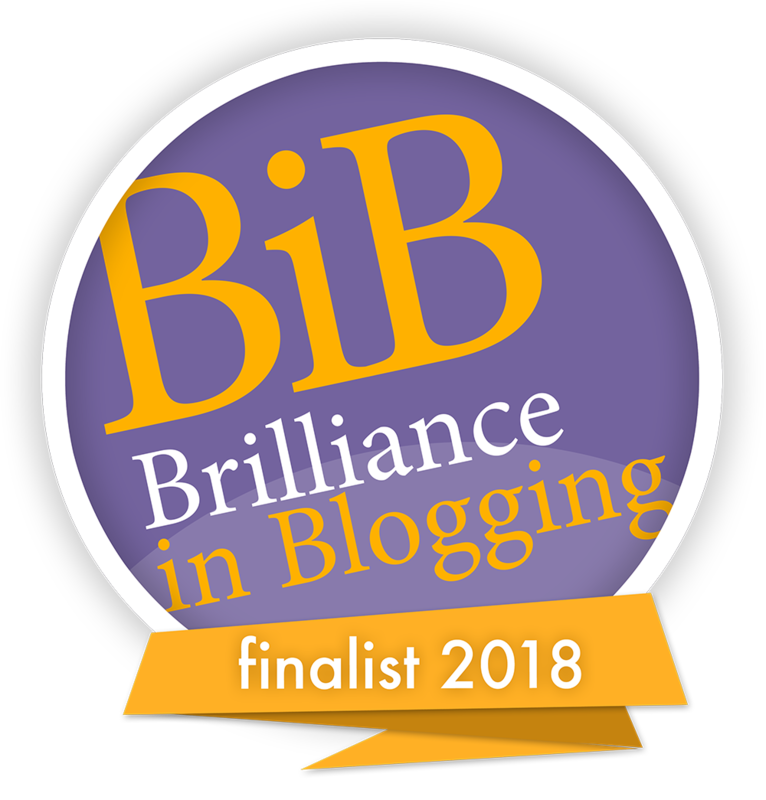 In May I received the brilliant news that I had been shortlisted for a BritMums Brilliance in Blogging Award. This was totally unexpected and of course I thank each and every one of you who nominated me. 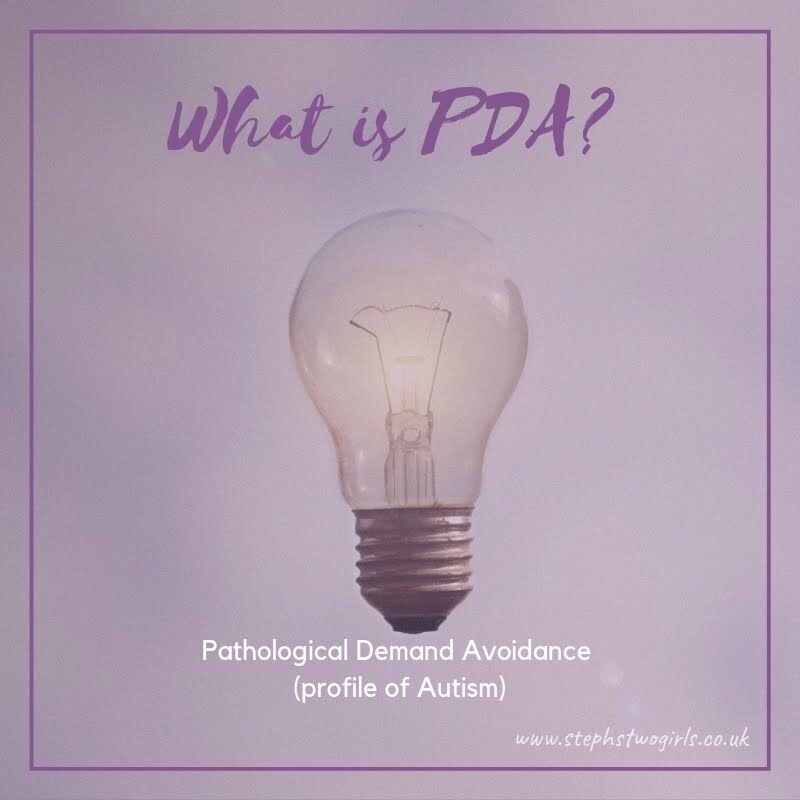 I wrote a blog post about the difference between PDA and ODD this month, which was very popular and is currently the fourth most read post ever on my blog. I actually got to go and see Bryan Adams in concert for the second time this year, lucky me, and we went on a blog review visit to Harry Potter Warner Bros. Studio Tour. That was perfectly timed, as Sasha had missed a class trip to the same place due to being ill the week previously, and even though it was an evening and later when we went, she thoroughly enjoyed the whole place. It's truly magical, I'd recommend it for everyone. We spent plenty of time in the garden of our new house, playing with water balloons and enjoying the plants. The end of the month passed by in a bit of a haze as I ended up in A and E with Sasha late one Saturday evening, after I'd spent the day at a Tots 100 BlogCamp in Birmingham. Sasha and I ended up staying in 2 different hospitals over the next ten days and we were extremely thankful for the brilliant care Sasha received. We were amazed at how well Sasha handled everything - including a CT scan, which was fairly horrendous. Eventually Post Streptococcal Glomerulonephritis was diagnosed in hospital for Sasha and we were relieved to be finally allowed home where she continued to recover. There was uproar in the world of SEND (Special Educational Needs and Disabilities) over on Twitter as a lawyer foolishly boasted about how he'd really won a case which the parents thought they had won - complicated story but details are in my post about Baker Small, which remains the second most read post on my blog (most read of all time is my one about giant bubbles!). Sasha had a big roller skating party, and Tamsin took another friend to see the fab Bugsy Malone stage show in London. 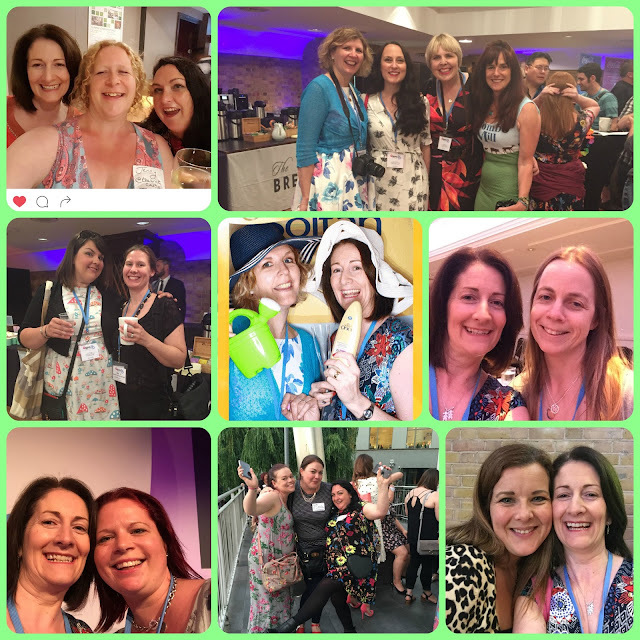 This month I attended the big BritMums Live blogging event in London and met up with loads of my blogging buddies. This was shortly after the shock news of the year about Brexit (which I'd rather try and forget about personally). July was possibly the best month of the year. Full on, as it was the last few weeks in primary school for our eldest, so I was kept busy making a photo Yearbook for everyone, and there were plenty of 'last' assemblies, discos and the like. The highlight had to be when Tamsin starred in the school production of the Lion King as Simba (one of them!) *proud mum alert*. This month I had a night away with some brilliant mums who 'get it', and I also got to see Take That in Hyde Park with my old Uni mates, so I was definitely winning. On the blog I came clean about the not-so-easy day out to the Aquarium, and wondered whether blogging anything at all was a good idea.... looks like I just can't kick the habit though! Sasha went back to school a day earlier than Tamsin started her new school, so I took eldest out to review Shrek's Adventure. I'm happy that the first term at secondary school went very well for Tamsin - it's been a steep learning curve for her but lots of fun too. I was quite overwhelmed to be invited up on stage as a Finalist in the Mad Blog Awards; thank you so much again to everyone who voted for me, it really does mean a lot. Towards the end of the month I attended my first Blog On blogging event in Manchester, and I took Sasha to the secondary schools open evenings. Much thinking to do on that topic over the coming year. 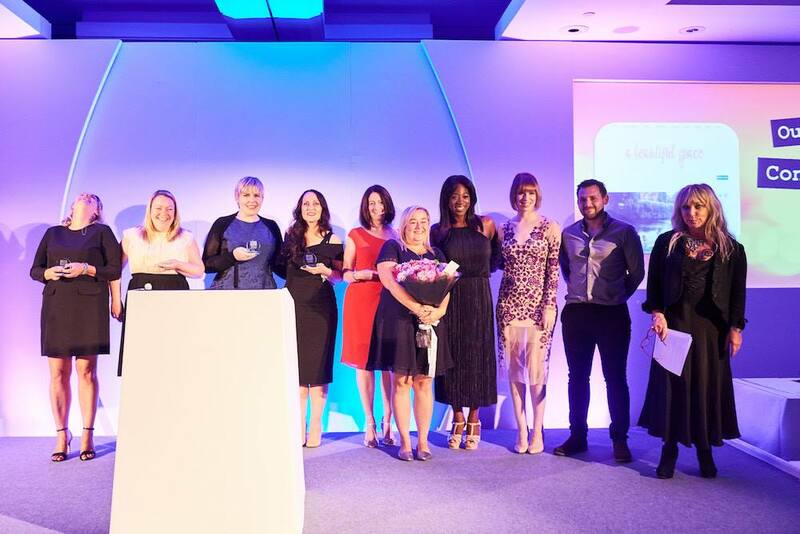 I kicked off October with a blogging baking and photography event in London and then wrote about Challenging Behaviour and PDA - now my third most read post ever. Sasha was doing much better than we were expecting at the beginning of year five, and I noted one of my favourite achievements from the year in Writing Progress. 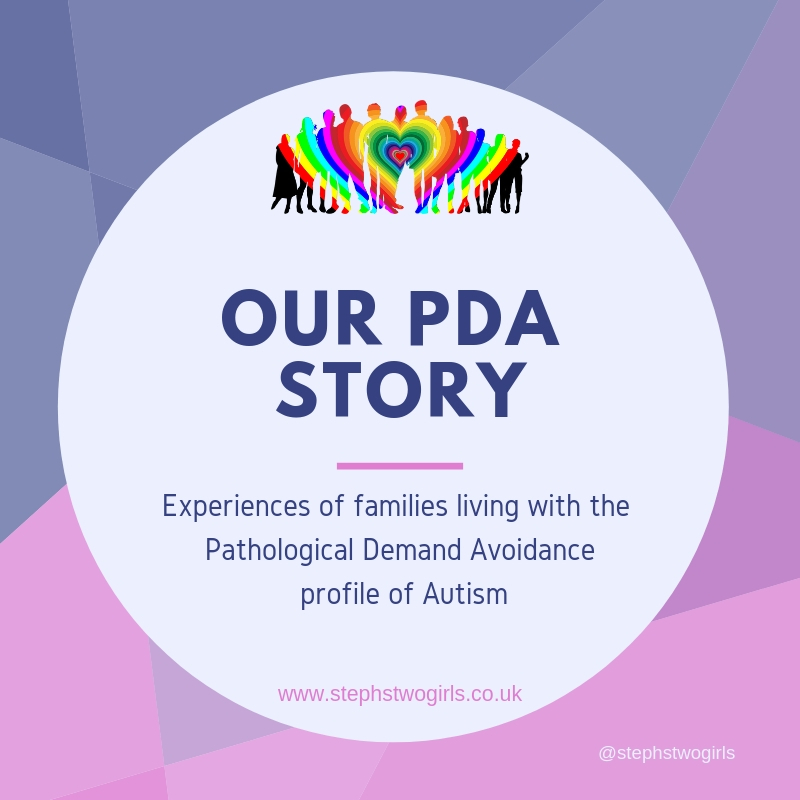 The National Autistic Society held a conference about Pathological Demand Avoidance and I was pleased to be able to help out at it. It's always great to see more people learning and understanding PDA. Cold Feet was back on TV this month, yay, and Tamsin started rehearsing for her Christmas show on stage, the Wind in the Willows. In November we had more news which many of us would rather forget as the US elections took place. I started a new series called SEND Stars on my blog, introducing other bloggers writing about Special Needs, and I returned to my series called 'This is our PDA Story' where guest posters explain how living with PDA is for them. 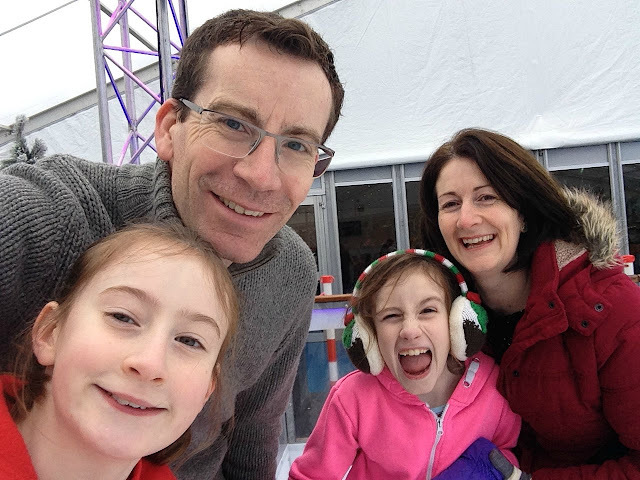 I started looking at kitchens for our new house (exciting) and we had fun ice skating as a family - an early start to the festive season! We had a weekend at the Center Parcs Winter Wonderland at Elveden Forest, and there were many more show rehearsals for Tamsin. The month ended with a playdate here for Sasha's new boyfriend (a short lived affair I think, sadly...) and the traditional making of the wreath at a school event for our front door. Some things never change, thankfully! Well, where can I start? This month has been super busy as I'm sure it is for everyone, and we've crammed lots in. We did all the usual December activities like going to see the local panto, putting decorations up and making Christmas cupcakes. 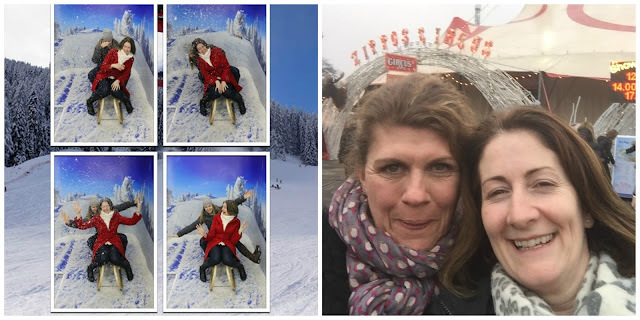 I reviewed a photobook and phone cover as well as some toys, pens and the fabulous Winter Wonderland, where I was so happy to finally get a meet up with my old blogging friend Steph. I also met up with lovely Gretta and enjoyed a wander through the Leicester Square Christmas market. We received a fab book in the post - Children with Autism Love Life - and Sasha is on the front cover of it! 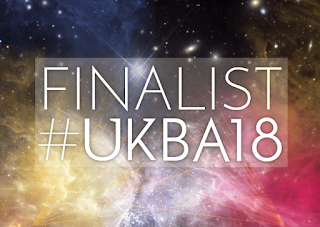 Slightly tricky though, as we've not yet been able to have the big Autism conversation with her... but I'm hoping this may help when we do, possibly at some point this coming year. 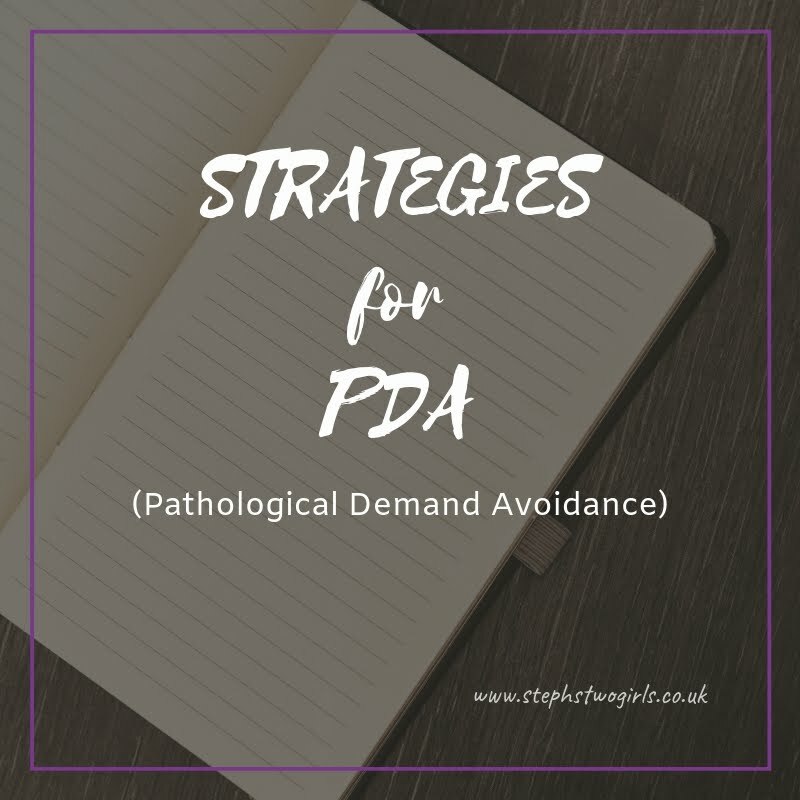 I wrote a post about strategies for PDA and so far it is the 5th most read post on my blog ever - my blog plans for 2017 include more help like this whenever I can. Tamsin carried on with her show rehearsals for Wind in the Willows and began appearing on stage from 14th December, acting brilliantly in seven shows - the final one was last night, phew. We drove to spend Christmas day with one set of grandparents and the other set visited us here a couple of times over the festive period, and both loved watching Tamsin in her show. Sasha gave me the most amazing Christmas present - ten A4 pages of another handwritten story, called Operation Robot Asteroid. Her second ever long story and we're hoping there will be more to come. We pretty much finished up the year with a fab party at a friend's house - where Sasha had us all dancing to the soundtrack for Trolls, a film which we've been to see twice at the cinema already and will be going to again this coming week. A definite feel-good movie, I recommend it to everyone as the perfect end to the year/great way to start the New Year. Wow. If you've got to the end of this list, I think you deserve a knight- or damehood. I'm thinking it could take me hours to go back and include all the photos I'd like to... but I'd still end up leaving some out. So there's just a handful of the happiness shown here. 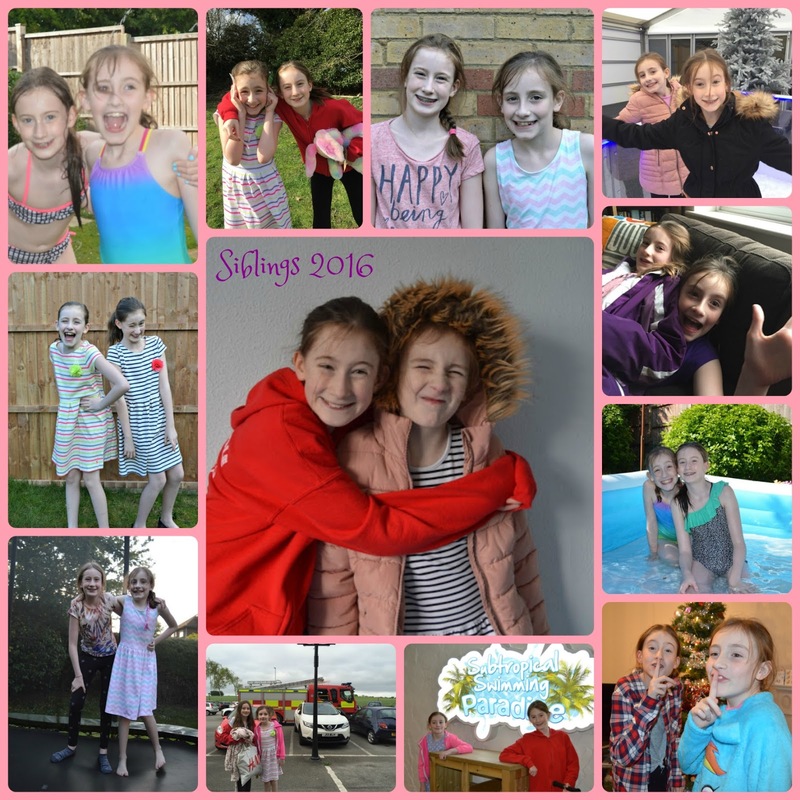 Lots more in my Siblings posts which I will continue with next year - love them! 2016 has been amazing as ever, and I can only just begin to imagine a little of what 2017 has in store for us. Hoping for some amazing times for all our readers too. Cheers! P.S. I have 1,599 followers on my Facebook page - anyone fancy popping over there and making it a round number for me to finish the year on? !